Beautiful skin requires special care, and we know that you deserve to look your best. 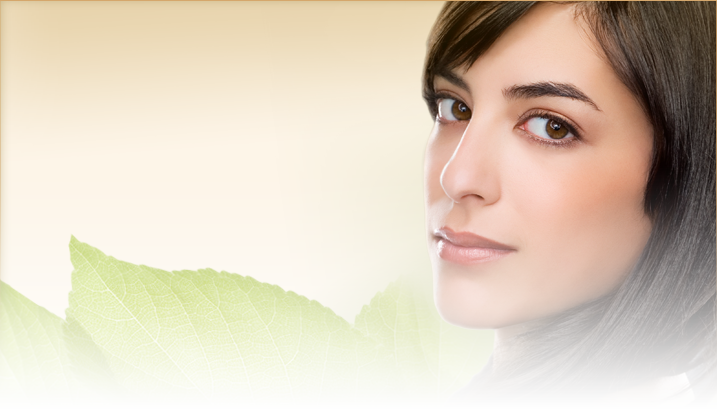 Our medically based skin care is oriented towards lasting results. 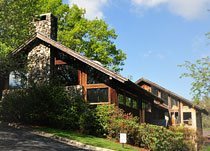 Physician strength products and medically based skin care in Asheville, NC, is available in the Skin Care Department at the Plastic Surgery Center of Asheville. We can help you create a plan for achieving the best possible appearance and texture of your skin—based on your skin’s needs and your lifestyle. Our aestheticians take special care with each patient to stay focused on your concerns and your needs. Our licensed practitioners will help you find a combination of treatments and skincare products that offer clearer, fresher, more beautiful skin. The services we offer include deep cleansing facials, advanced skincare treatments including dermabrasion, skin care products for daily use, and spa services including hair removal and makeup application. The most aggressive skin restoration system for sun damage, fine lines, and age spots. This is a Trichloroacetic acid peel performed by a physician. Obagi skin care products must be used for 6 weeks prior to peel. P.I.N. is a method of introducing a controlled wound into the skin triggering a release of natural growth factors, new collagen & elastin. This process causes much less damage to the epidermis than dermal rolling or lasers and other ablative treatments, which helps to protect the new skin cell growth providing for quicker healing, higher success rates and longer lasting results.The most aggressive skin restoration system for sun damage, fine lines, and age spots. A renewal process that smooths and freshens skin. Improves skin’s texture and tone, lessens fine lines for a more youthful appearance. Improvement after one peel, dramatic results with a series of 6 peels. Lactic is a natural acid used in a 70% strength to increase new cell growth. Lactic and salicylic acids combined with resorcinol, providing a stronger peel. A gentle yet effective exfoliating peel that requires no recovery time. A fast, high performance peel that provides exfoliation and skin renewal.